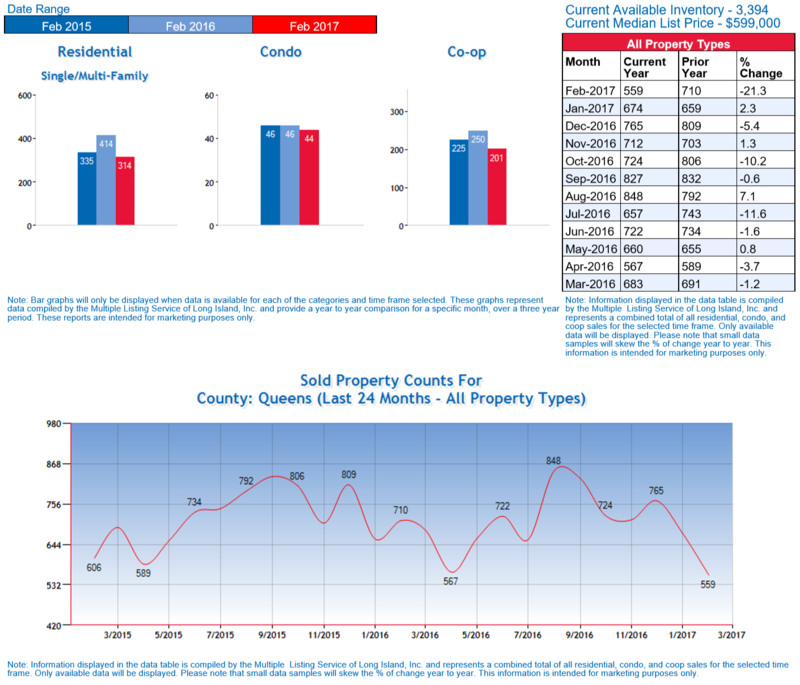 Queens Real Estate Market update, by George Herrera, Realtor & Co-Owner of Queens Home Team at Keller Williams Realty. Home sales dropped dramatically in Feb, the largest year over year decrease seen in over 12 months. As for home prices, the median home price in Queens has actually become very stagnant, hovering around $470K – $480K since June of last year. In other words, for the last 9 months straight, the median home price in Queens has remained very steady. This is a change from the consistent month over month increases that we were seeing in early 2016 & 2015. 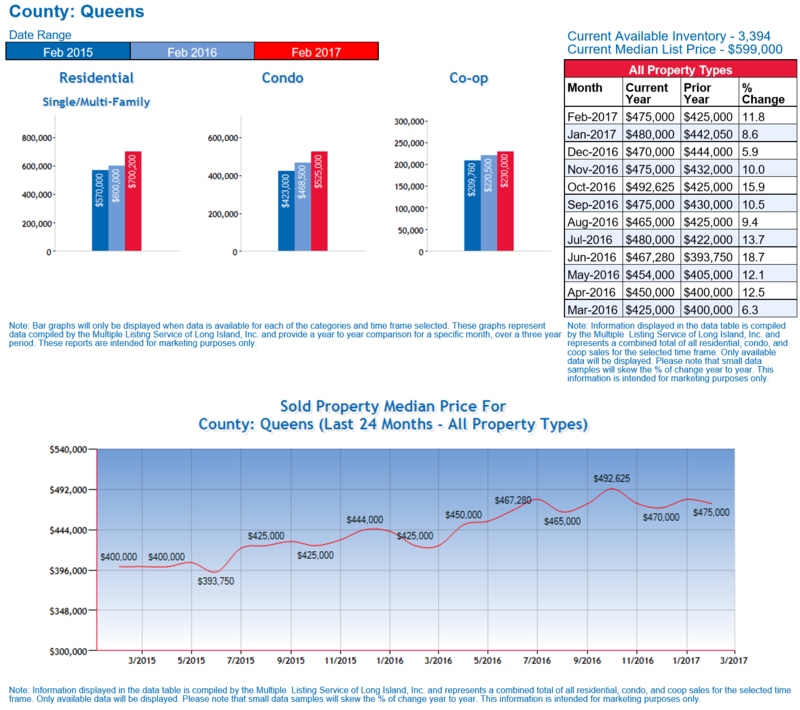 As for inventory, March marks the second straight month of an increase in Queens homes for sale. While this may not seem very significant now, it is definitely something worth watching because if inventory continues to grow and sales continue to decline, it will likely result in a market shift that begins to favor buyers more so than sellers. 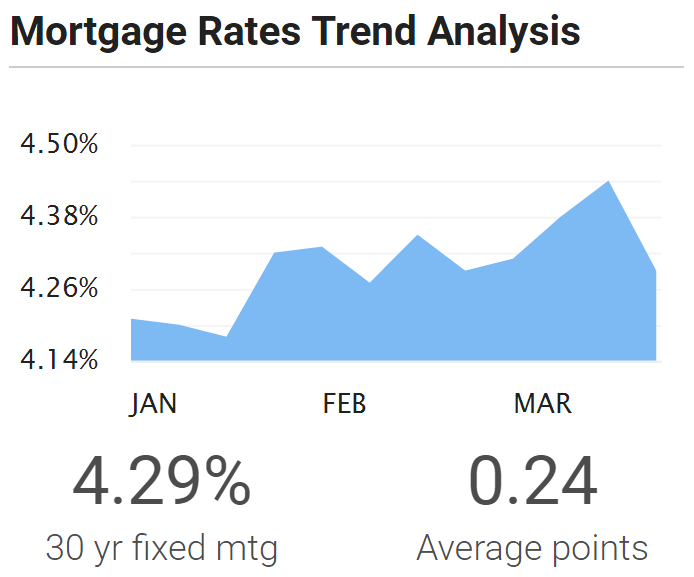 Month’s supply increased for the first time since June of last year, this is likely a sign of the impact on demand that recent interest rate increases have had on the local market. Personally, we have definitely been feeling a shift in demand for homes, coops, and condos. 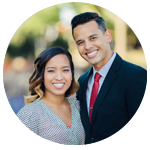 In addition to that, we’ve also been seeing a lot more homeowners inquire about their home’s value and toss around the idea of selling sometime soon. For some of our new listings this year we’ve seen slightly lower turnouts at open houses, fewer offers, etc. We can usually gauge the difference in demand because we sell homes all over Queens and based on what we saw in the first three months of 2016, demand seems to be a bit different. 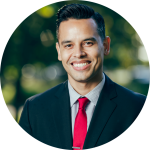 In my opinion, I believe that the rise in interest rates may have eliminated a segment of buyers from the Queens market. These buyers either don’t qualify anymore at the current rates, or they may have decided to just hold off on buying altogether. Regardless of the reason, their elimination from the market decreases the demand for homes in Queens, and this, coupled with the increase in number of homes for sale in Jan & Feb, may be what is having an impact on what we’re seeing on our listings. As the rate goes up, you can almost guarantee a market shift to higher inventory levels and lower demand for homes. Stay tuned. Mortgage rates decreased this week. The benchmark 30-year fixed mortgage rate fell 15 basis points to 4.29 percent. The benchmark 15-year fixed mortgage rate fell 15 basis points to 3.49 percent. The Long Island Board of REALTORS® reported home sales at a seasonally adjusted annual rate of approximately 559 homes during the month of February. This was a decrease of 17% percent from January, and a decrease of 21.3 percent from February of last year. Specifically, Residential 1-3 family Queens home sales were down 24%, Queens Condo sales were down 4.3%, and Queens Coop sales were down 19.6% compared to this time last year. Over the last 12 months, Queens home sales are down 3.7%. The Long Island Board of REALTORS® reported Queens median home price of $475,000 in February, this was down 1 percent from January but still up 11.8 percent from February of last year. Specifically, Residential 1-3 family Queens home prices were up 16.7%, Queens Condo prices were up 12.1%, and Queens Coop prices were up 4.3% compared to this time last year. Over the last 12 months, Queens home prices are up 10.8%. There is currently a 4.9-month supply of housing inventory in Queens, this is up from the 4.3 month supply that we had last month. The total number of homes for sale increased 6 percent compared to last month. Specifically, there are currently 2,294 residential 1-3 family homes for sale, 330 Condos for sale, and 838 Coops for sale in Queens county. Total: 3,462 Queens homes for sale.